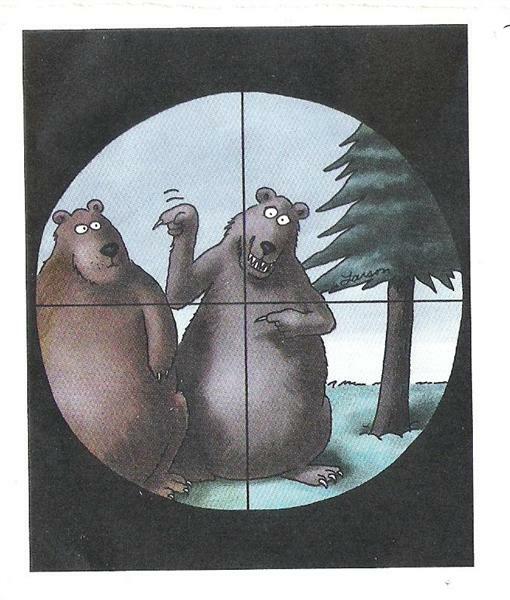 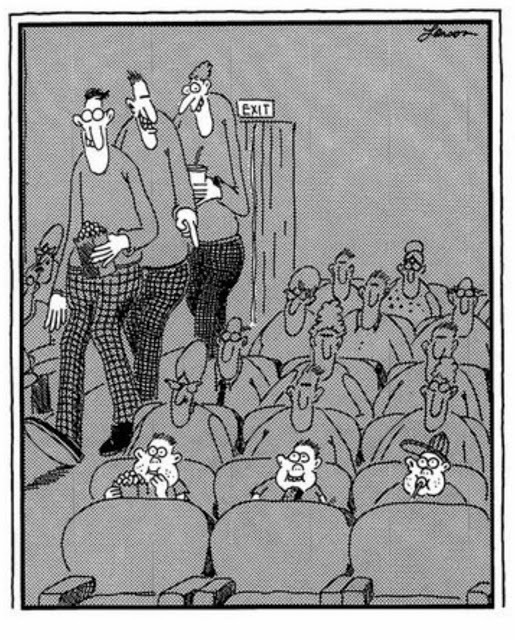 most favorite cartoonists, Gary Larson. 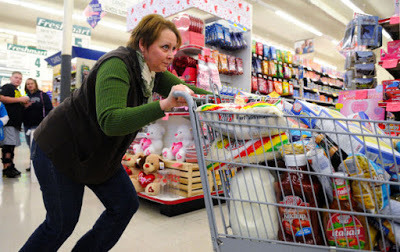 sense of well-being and can even temporarily relieve pain. help you avoid feeling overwhelmed.